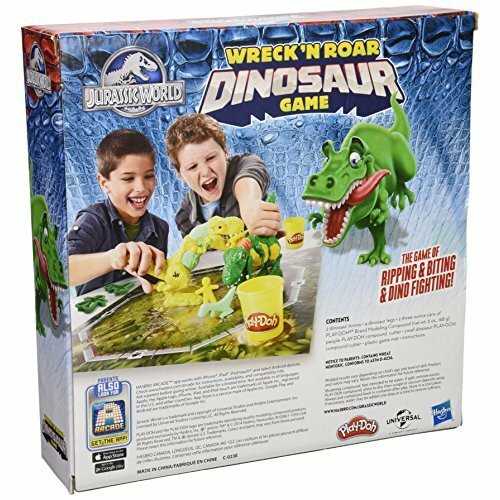 Which dino is going to win the Wreck ‘N Roar Dinosaur game? 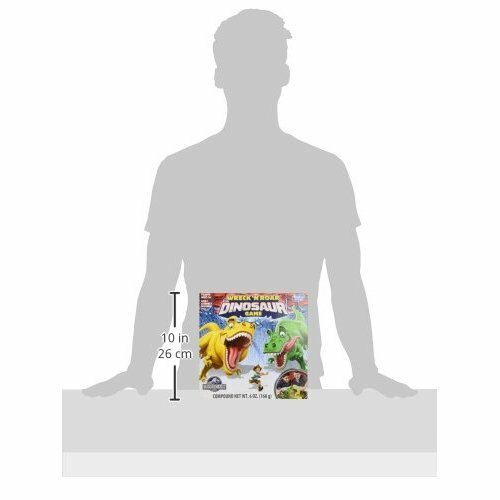 It might be yours! 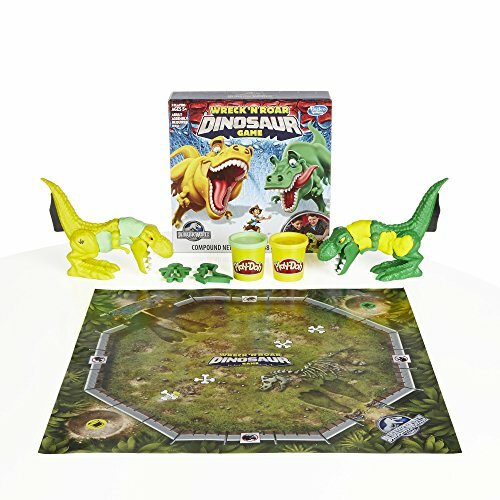 Square off against a friend in the game of ripping and biting and dino fighting! 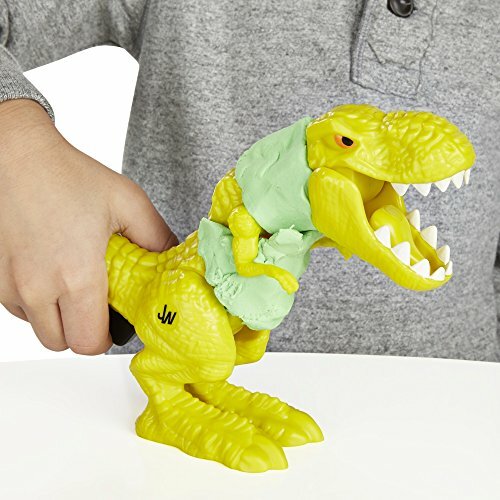 Build your dinosaurs out of the included torsos, arms, and legs, and then cover their exposed rib and spine areas with the included Play-Doh modeling compound. 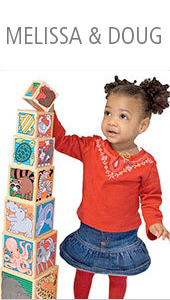 Then you make people and small dinos with the Play-Doh compound cutters. 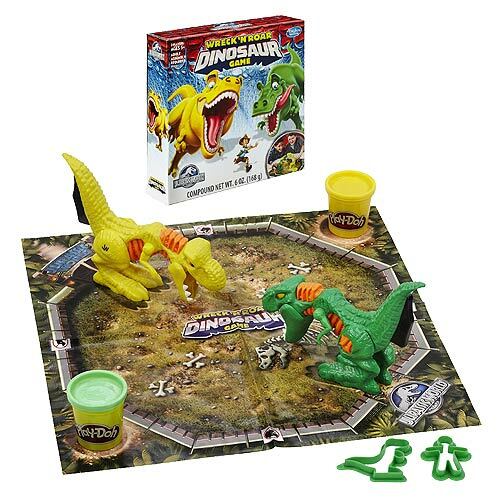 Then it’s time for a dino-on-dino fight on the plastic game mat! 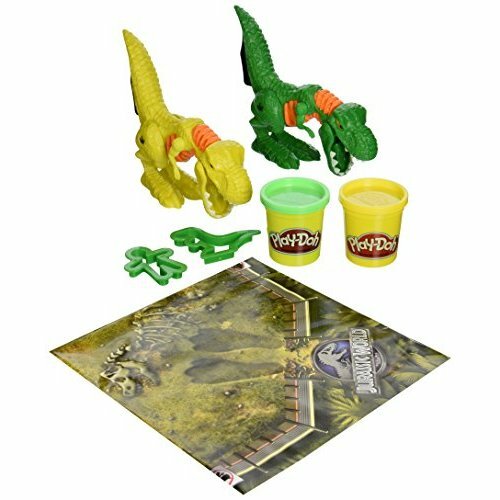 The game ends when all the people and small dinos have been eaten and the Play-Doh compound on the dinos is all off. 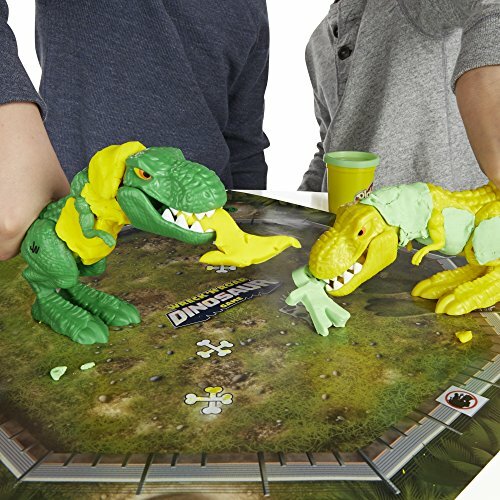 Who will chomp their way to victory? 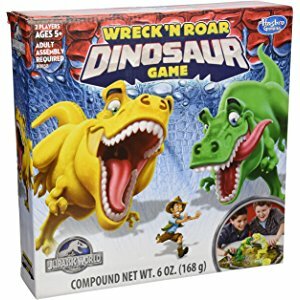 Find out with the Wreck ‘N Roar Dinosaur game! 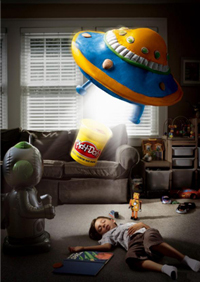 Play-Doh and all related terms are trademarks of Hasbro.